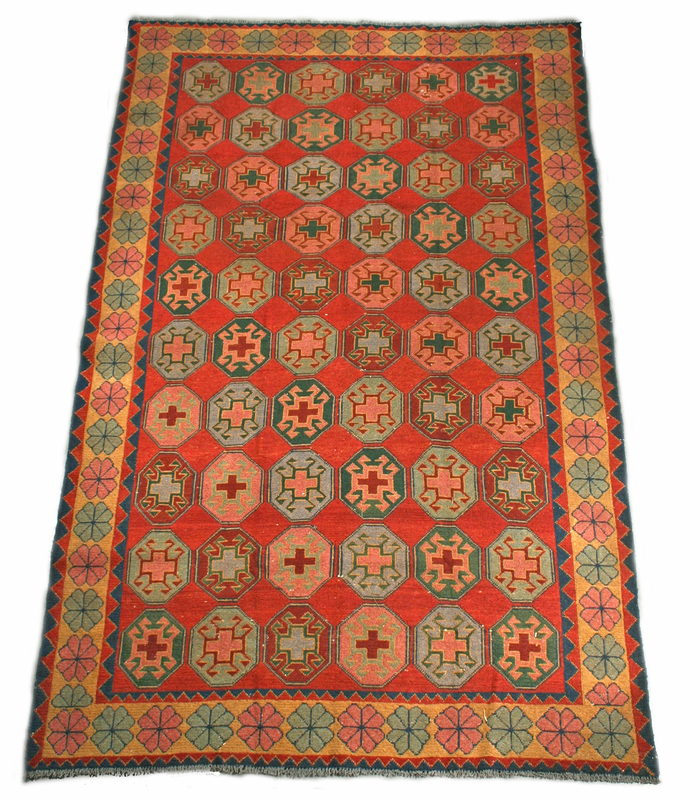 To read more about a Caucasian Kazak Rug seen at a local appraisal event. 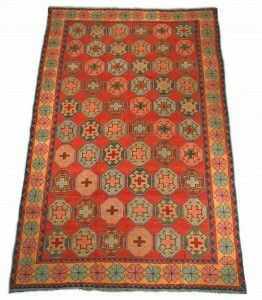 Learn more about natural and synthetic dyes used for rugs. 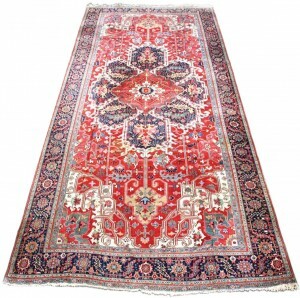 As well as the how to distinguish between Persian rugs Western rugs merely by their size. Thought you should know. Lithographs sold for 3 times what I was offered at a garage sale. 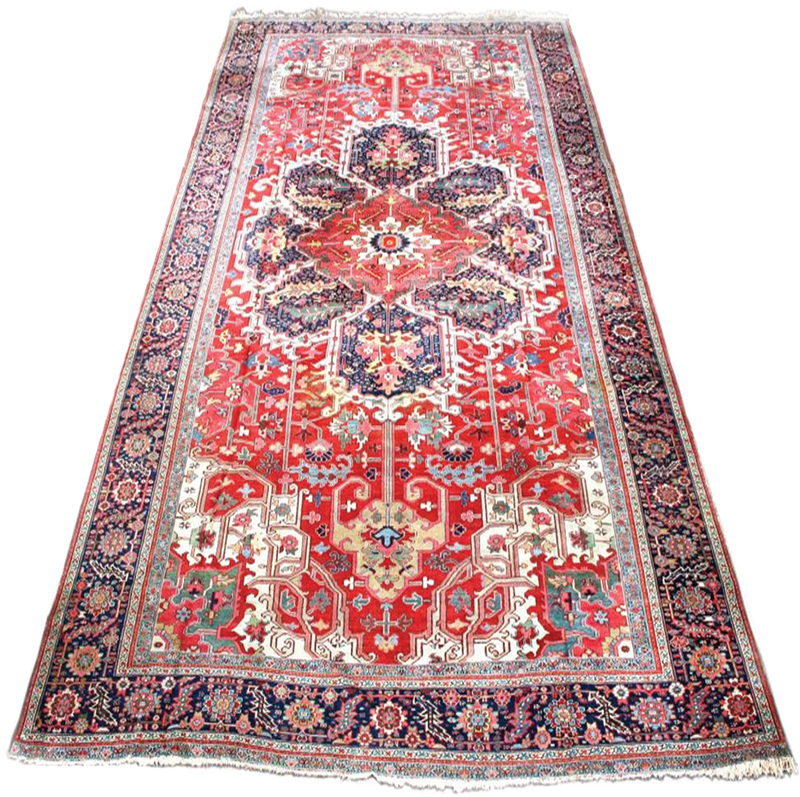 - Ron C., Saratoga Springs, N.Y.